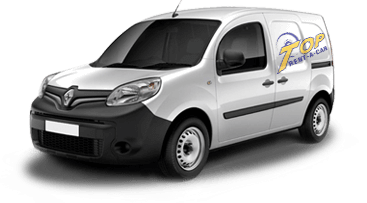 Renault Master with long wheel base and high roof (L3H2), offers great opportunities for the business. This model has powerful diesel engine and 130 hp, but at the same time it has very low fuel consumption. It is equipped with sliding side door and asymmetrical rear doors which allows more opportunities for putting in and out cargoes (heavy, capacious or fragile loads). 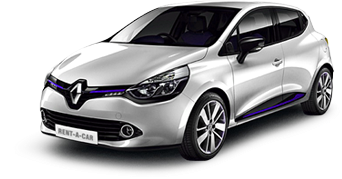 It is great car rental choice not only for the city but also for extra urban driving. 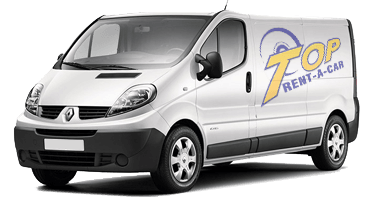 Renault Master is representative of class LCV with long wheel base, manual gear box and an air conditioner. It is equipped with 2+1 seats, one for the driver and another one or two for the passengers. It has front-wheel driving system and disc brakes. 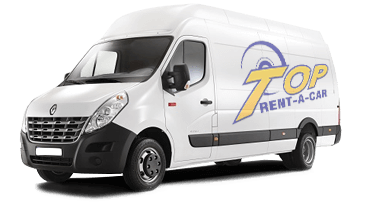 Thanks to the new technologies in Renault Master, you can be sure about your safety and the safety of the cargo. This LCV has Extended Grip mode and Hill Hold Control. 500 km per day are included in the price. If you drive more, there is extra fee of 0,06 euro/km. 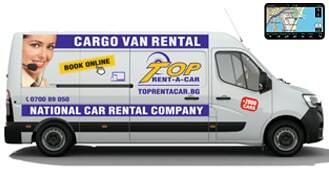 Overall: Our expert opinion is that the vehicle allows safety and protected transferring of your goods. It has spacious cargo compartment and payload up to 1530 kg. The sliding side door provides more opportunities for loading and unloading.